Rad-140 also called testolone,logically, testolone can render incredible benefits to an athlete without the cost of prominent side effects seen with anabolic androgenic steroids. Particularly, testolone will drastically improve one’s endurance and recovery, which will further lead to a considerable increase in muscle mass and strength. 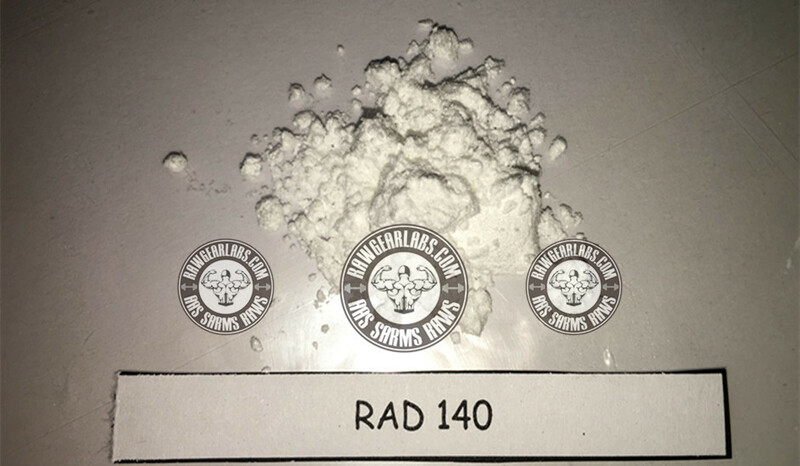 Consequently, RAD140 will be a great addition to any sort of cycle, where it will give all of these qualities without any additional side effects. Besides, it can be successfully used solo in a long cycle, since it causes no suppression. Solubility: DMSO, Propylene Glycol (low). Based on medical tests, RAD 140 SARM also displayed a greater anabolic effect than testosterone when used. Researchers pointed out that besides having a more “reinforced” effect than testosterone, RAD 140 SARM was also seen to help reduce the androgenic side effects that can be potentially caused by the same on the prostate. This makes its usage way safer and more effective compared to traditional prohormones and anabolic steroids available commercially.